Notice Board Company offers a wide range of educational supplies for nursery/infant schools to university supplies. 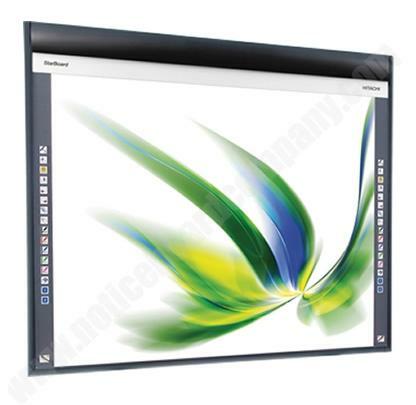 NEW to Notice Board Company are the interactive Story Boards. These new boards add a new dimension of fun and interactivity to you magnetic display, with endless possibilities of display surfaces. Another new product is our innovative Creature Cases, perfect outdoor boards for primary education, parks and playgrounds. We have the perfect display boards, including white boards, interactive boards, and chalk boards, all perfect for the classroom. Our popular Staff In Out boards are a great way to keep track of absent member of staff, as well as maintaining great communication and work flow. Other great education boards feature glazed display cases giving your notices additional security. For a larger range of boards, as well as sizes and prices, please visit the website links provided.